Marygrove is on Fox 2 St. Louis!! 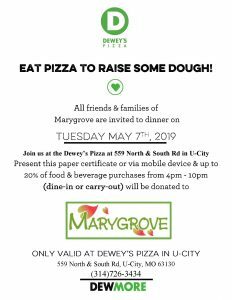 Be A Marygrove School Day Buddy! Marygrove is a 2015 Top Workplace!